Speargun Hunter was written, produced and directed by Robin Berg. 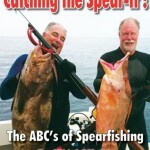 The series is a compilation of episodes from the original Outdoor Channel and features elite spearfishing videos from experts around the world. 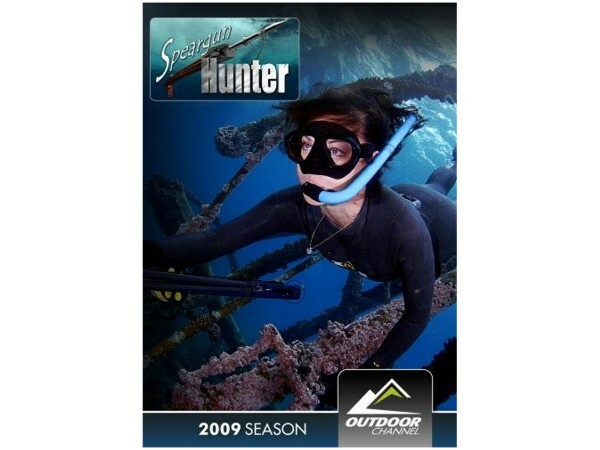 The Speargun Hunter series follows Sheri Daye who is a talented diver, professional spearfisher and marine life expert. He travels to locations with stunning oceans and exotic fish. Amidst the beautiful scenery, there is also a present danger which comes with hunting large prey in the ocean. That is when the thrill-seeking excitement and danger comes into play. The series keeps you on the edge of your seat. Watching the Speargun Hunter step into the mysterious depths of the deep ocean blue keeps you hooked up. What Will You Learn From Speargun Hunter? 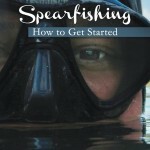 Whether you are a pro in the world of spearfishing or a novice you will enjoy this series. Even if you are just starting out, or simply a wildlife enthusiast, it is a must-see. 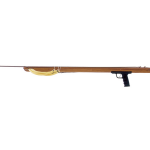 Speargun Hunter provides informative tips that add to your experiences. It also adds to your knowledge as a diver and deep-sea hunter. Sheri Daye with her team of professional divers explains the basics of spear fishing— including the twists, turns and thrill that you can come to expect from such explorations. This is more than your average spearfishing video. Speargun Hunter with Sheri Daye displays highlights of her deep dives and findings. In search of White Sea bass in the Channel Islands. Exploring shipwrecks off the coast of Cape Hatteras. Hunting the wrecks and reefs off Florida’s Jupiter Beach. Dark and dangerous waters off the Gulf of Mexico. Hunting white seabass off the coast of southern California, right by the island of San Clemente. Highlights and exciting moments from past dives. 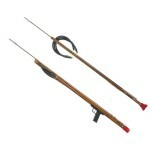 Speargun Hunter has received rave reviews from experts all around. Many find the show informative, action packed and it is definitely a great value.